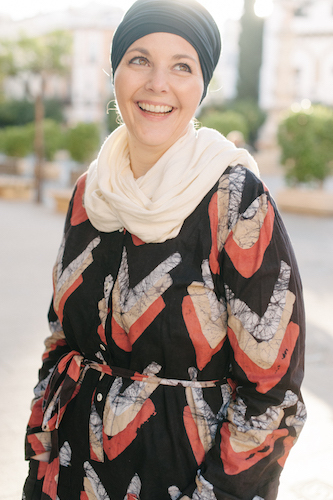 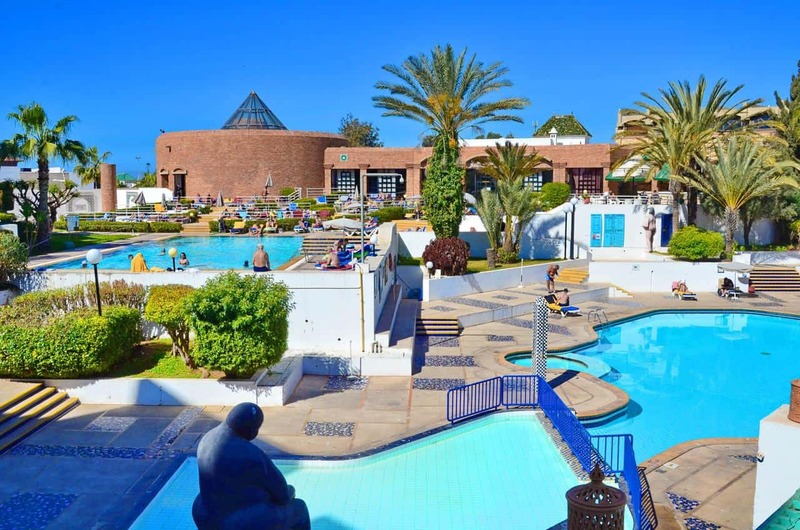 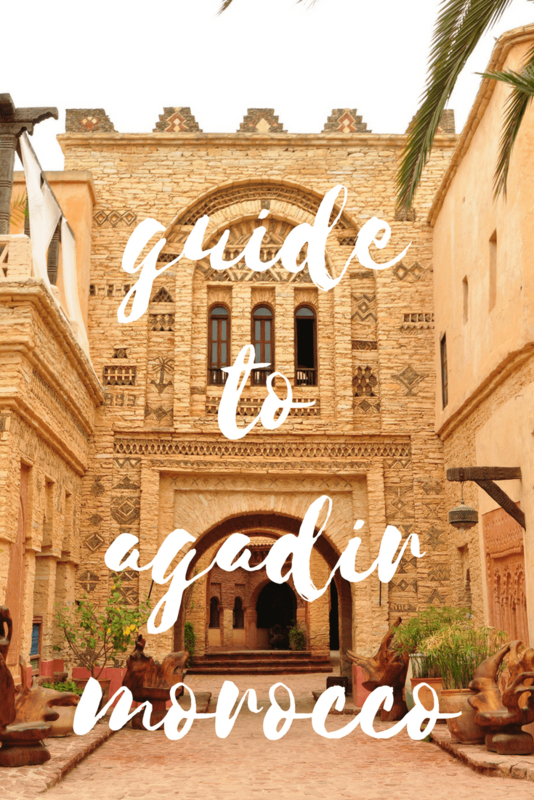 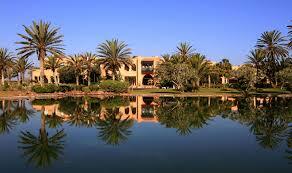 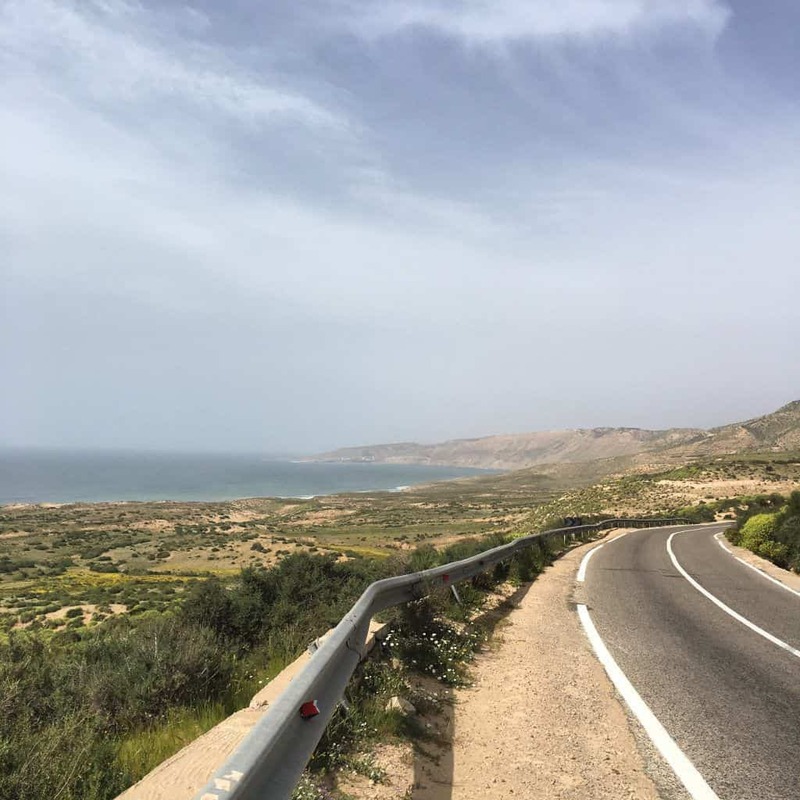 Thank you for this post, it covered almost everything visitors want to know about Agadir. 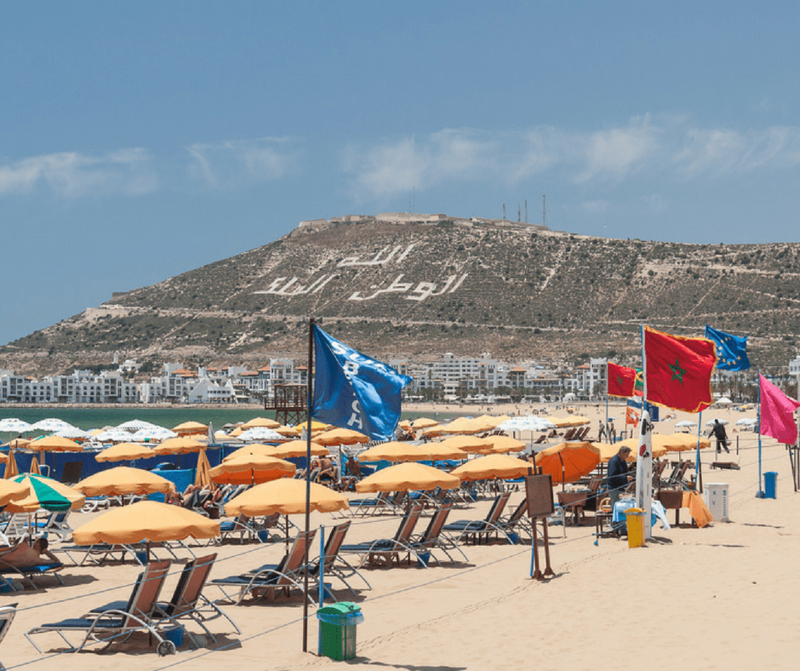 Agadir deserves to be more visitors and be more famous. 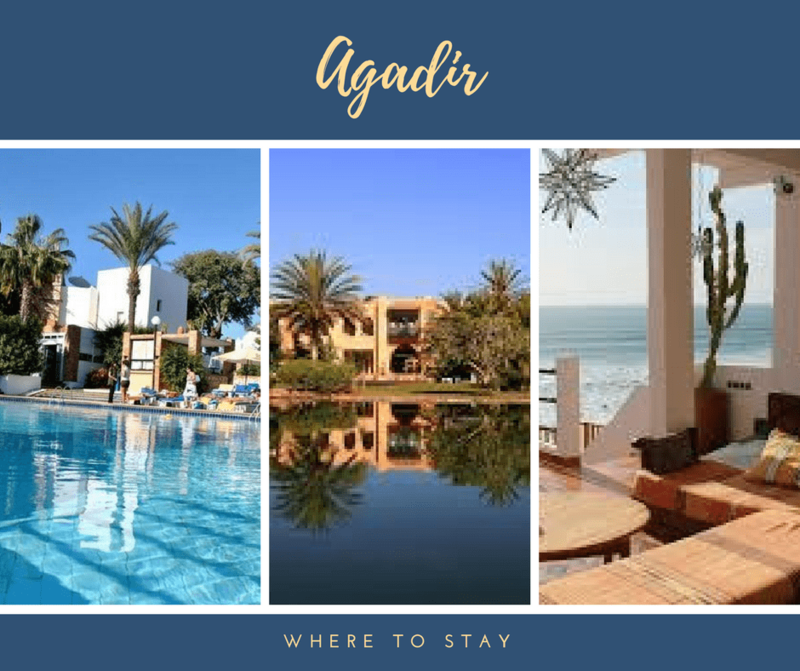 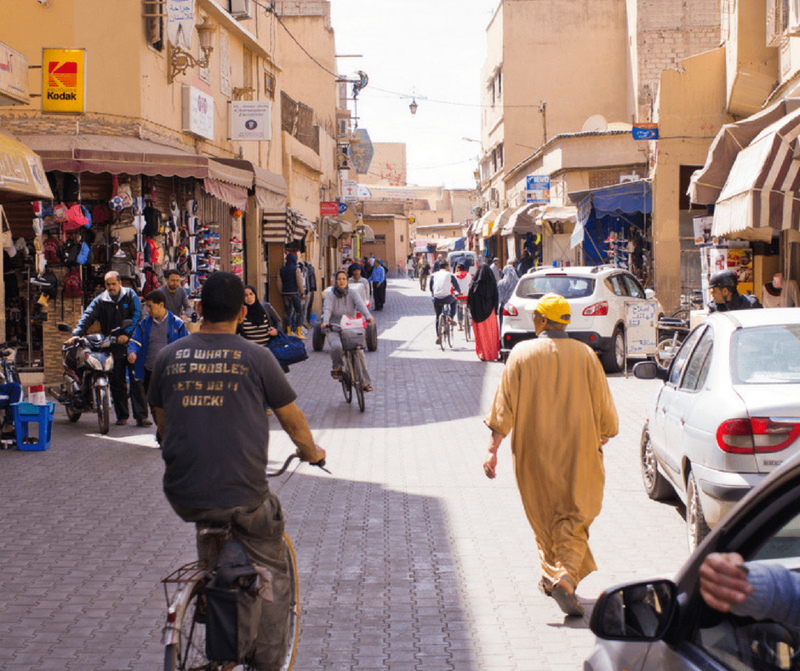 Agadir used to be the number one tourist attraction in Morocco in the 90s, but it couldn’t keep up with Marrakech and other cities in recent years. 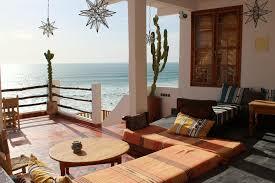 However Agadir is a gorgeous destination. 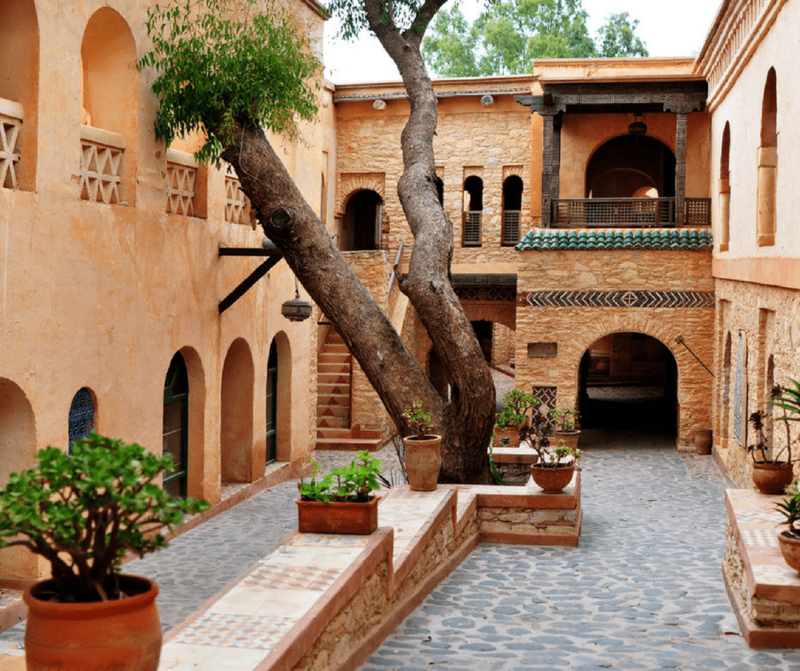 And a must-see place in Morocco.